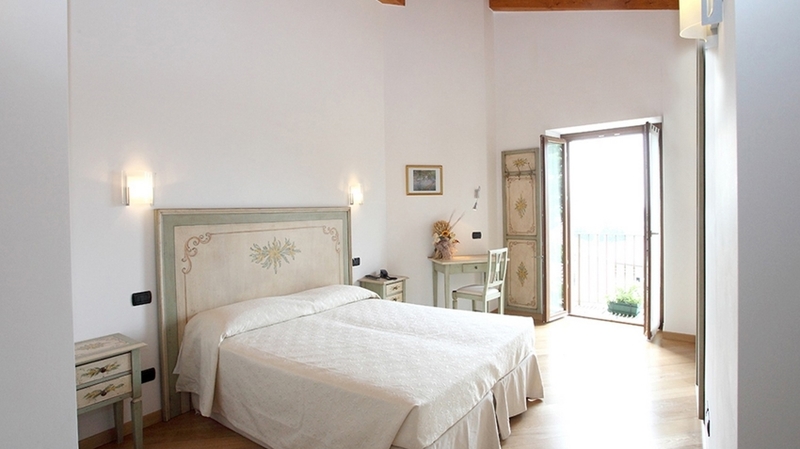 Our family-run B&B Fontana Rosa in Caiar near Caprino Veronese is located in a quiet position and is surrounded by a magnificent natural landscape. 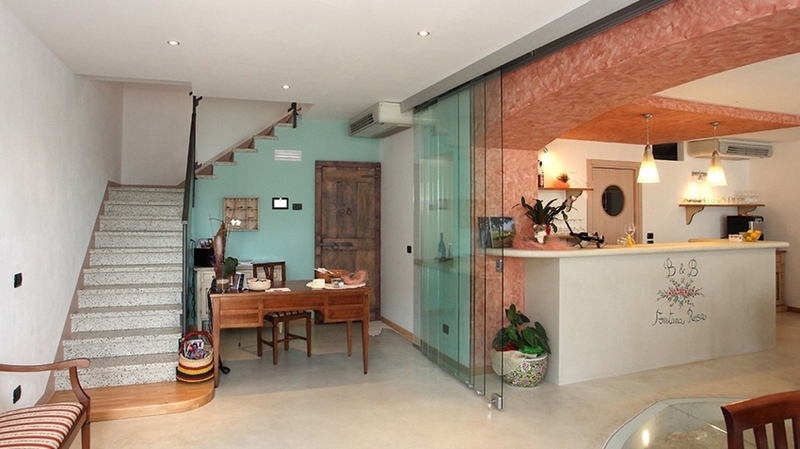 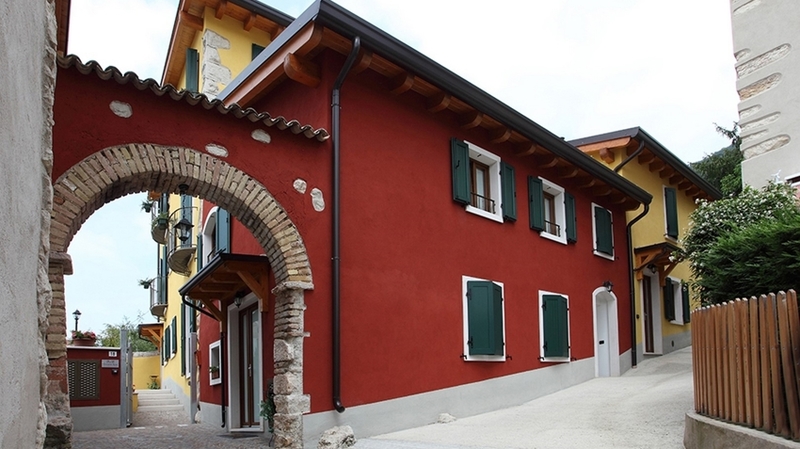 The building has been recently renovated and is located only 7 km from Lake Garda. 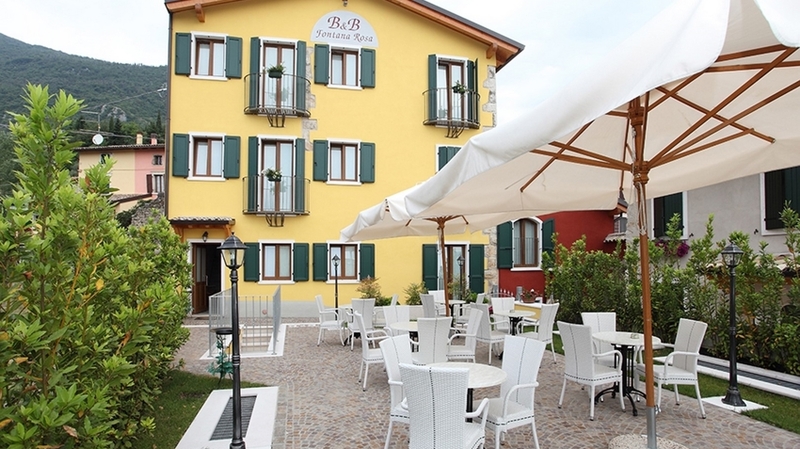 Our B&B Fontana Rosa is the ideal accommodation for a relaxing and active holiday at Lake Garda. 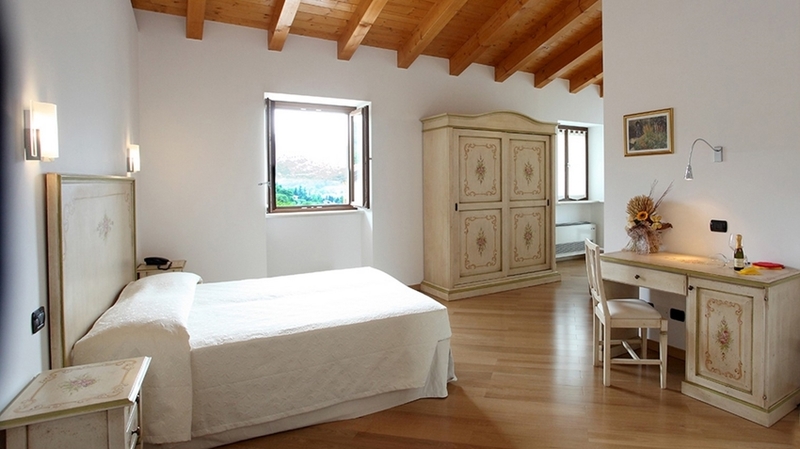 For our guests, we offer spacious and comfortable rooms in the Venetian style. 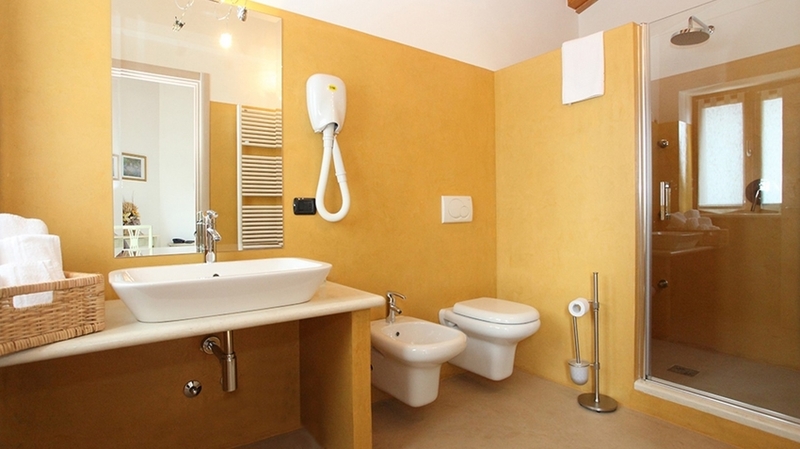 They have been furnished with great attention to detail and have a fridge, air conditioning, heating, a bathroom with shower and WC as well as satellite TV. 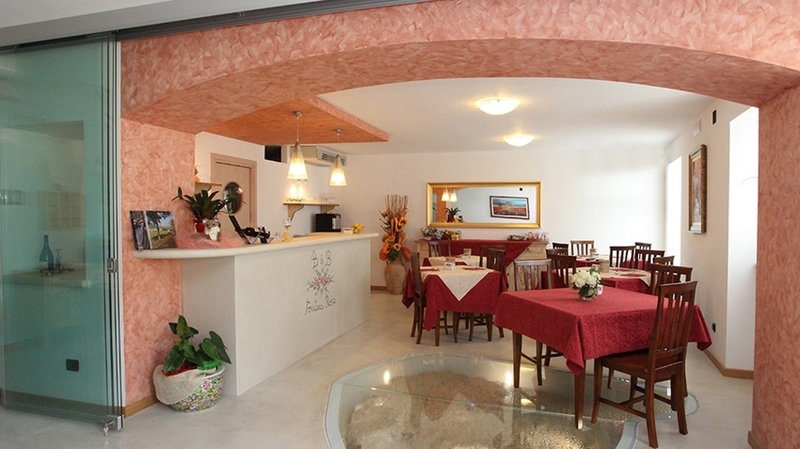 In the morning, we serve a rich breakfast buffet for a good start into the day. 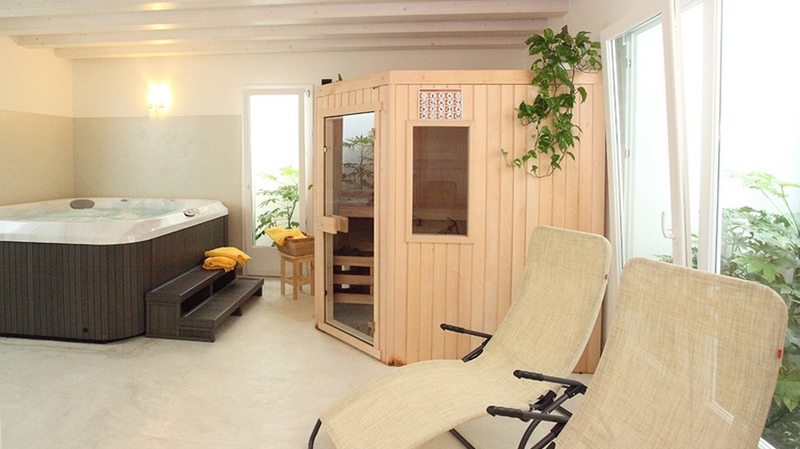 Relax in the picturesque landscape surrounding our house, but also in the wellness area with Finnish sauna and whirlpool (32° C). 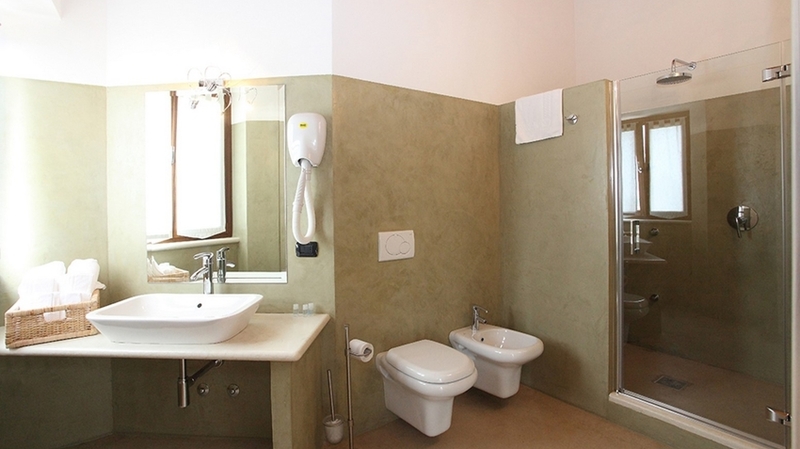 B&B Fontana Rosa near Caprino Veronese is located at the foot of Monte Baldo and is surrounded by a rural area with picturesque villages and countless possibilities for hiking, riding and biking. 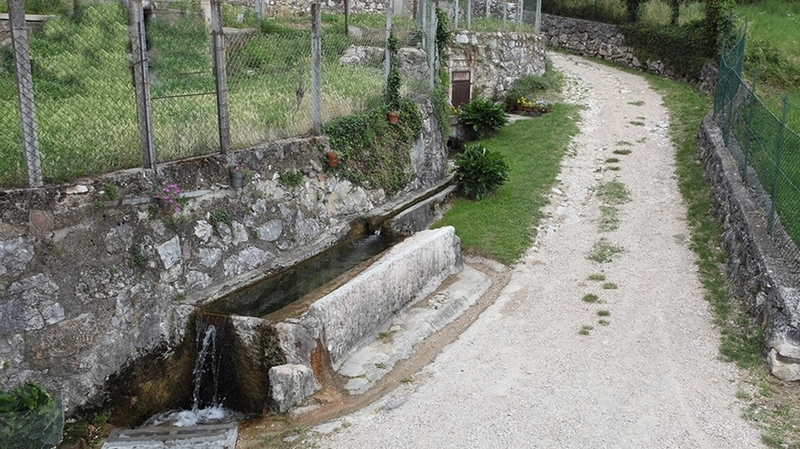 Here, you are offered historical building, regional specialities and great opportunities for varied holiday activities. 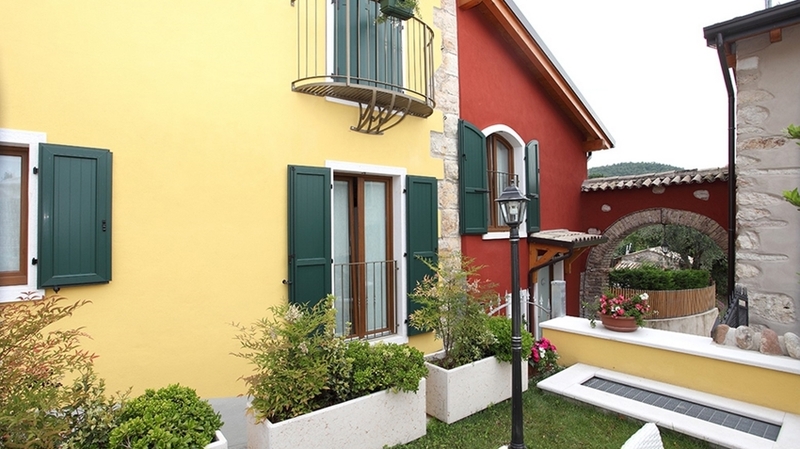 The shore of Lake Garda can be reached easily and quickly by car. 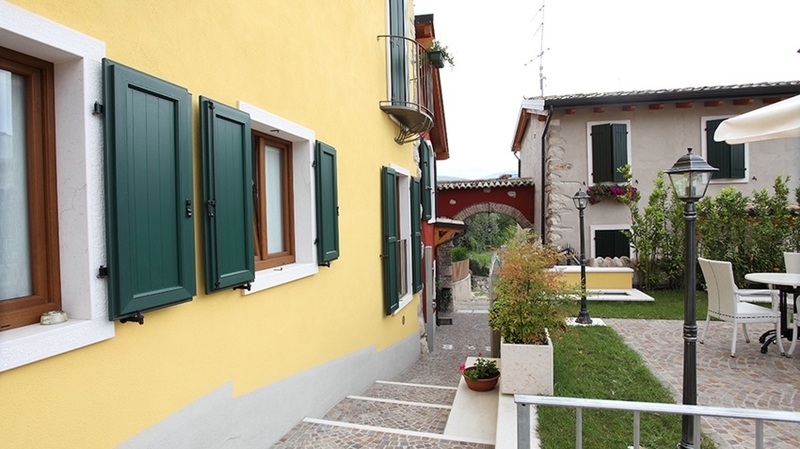 The worth-seeing city of Verona is located only 25 km from our house. 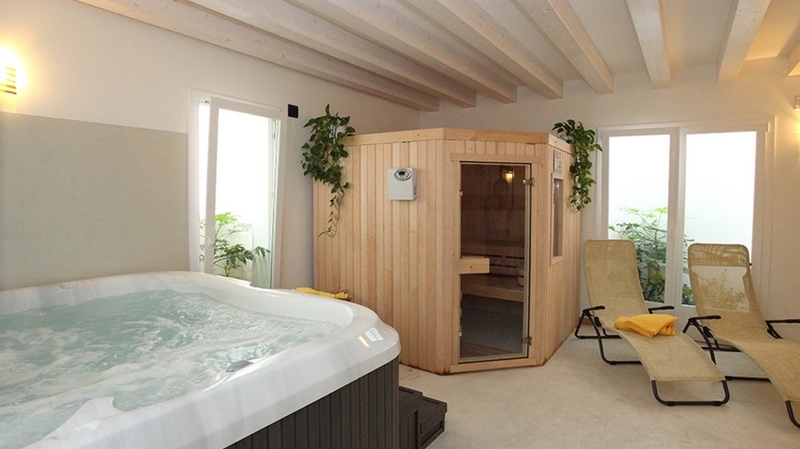 Each room has satellite TV, refrigerator, air conditioning and heating, private bathroom with shower. 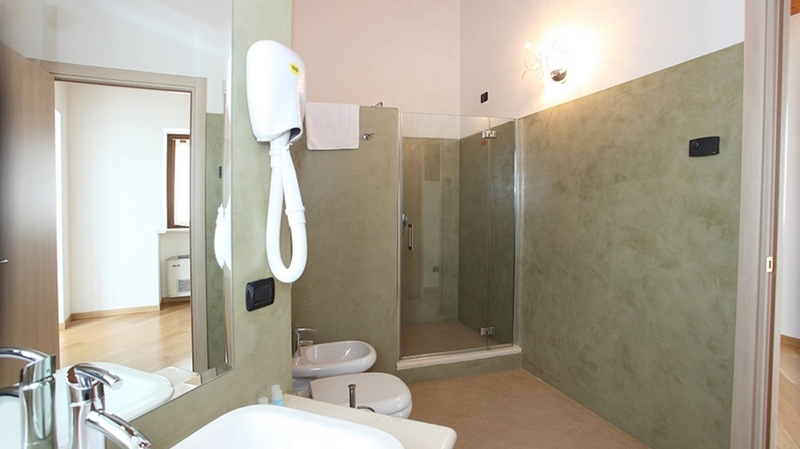 + Ci è piaciuto tantissimo il b&b dall'arredamento, alla pulizia, alla colazione abbondante.